Announcement 30% off + free shipping spring sale is on now! Minimum $30 order to qualify for the discount. 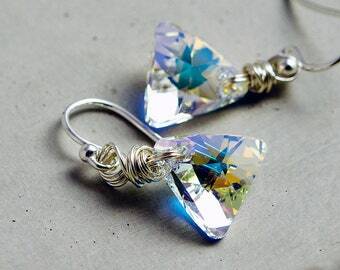 All jewelry handmade, by me, Jen at PoleStar Jewelry® Free First Class Domestic Shipping, Always! 30% off + free shipping spring sale is on now! Minimum $30 order to qualify for the discount. 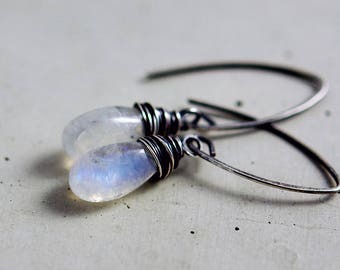 All jewelry handmade, by me, Jen at PoleStar Jewelry® Free First Class Domestic Shipping, Always! 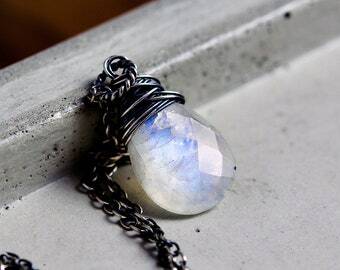 I love this necklace so much!! The moon sparkles like crazy and really pops against the dark chain. Beautiful. I got this to go with caribbean scrubs I wear, to add a bit of sparkle. I'm finding I want to wear it with everything. I love it. I'm not normally a "heart-person," but these caught my eye. Pretty! Such a shiny, lovely little thing! I've got it on right now and I'll surely wear it tomorrow too. 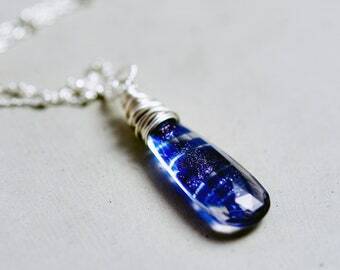 New today, a glittering, bright blue Hydroquartz necklace. Today is #smallbusinesssaturday and my 30% off + free shipping (domestic) sale continues! My business is truly SMALL, it's just me who makes the jewelry, manages, etc. So when you buy my jewelry, you really are directly supporting a family. Enjoy 30% off + free domestic shipping on my entire shop this Black Friday, Nov. 24. I need just the right kind of afternoon light to represent my jewelry accurately. Pliers, gems, beads, wire and chain are the tools and elements of my trade. This acorn necklace is inspired by a little piece of nature, crossed with a lot of cute. Rutilated quartz are so unique, they make jewelry made with them truly, one of a kind. I thank you for visiting my shop and taking time to read a little more about me. 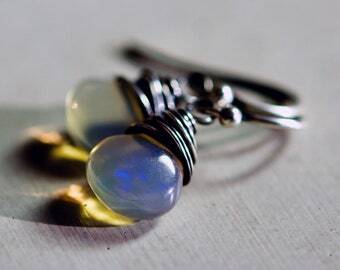 My name is Jen Cowgill and I make, photograph, market and do everything involved in running PoleStar Jewelry® . Providing quality jewelry that makes each day a little more enjoyable for you is my goal in each piece I create. 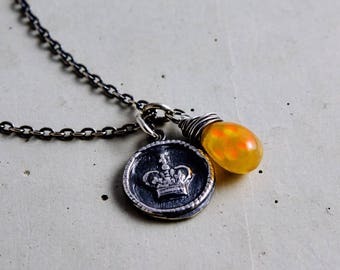 I also take the presentation of the jewelry seriously and strive to represent the jewelry how you would see it looking at it very closely with your eye. When you convo me or connect with me through social media, you will be talking to me. I am proud to run a business from home and be an example of a working mother to my two sons, who are in elementary school. Whether it is through a transaction with no communication other than my thank you and shipping notice to you, or a friendly chat through email; I want you to feel that the jewelry you own or gift will last for years and know that if you do not feel that way, I will remedy it. I am here to make you feel happy with your purchase. The happiness that comes with shopping on with me is not only knowing you have a quality product, but that you can also receive the support of the maker that you cannot get in todays world of big box mass produced merchandise. I am proud to be a part of the handmade ethos, and honored you are shopping with me. Thanks for stopping by and feel free to contact me any time. My name is Jen and I love making and wearing handmade jewelry. I am honored to have the opportunity to share that with you.